Cipherlab is a world leader in a I DC solutions for a wide range of industries. Cipherlab's expertise is at the convergence of Scanning, mobile computing, and business process design. This results more efficient supply chains, field sales services, retail operation and reduced cost of doing business in almost every sector. Our skilled network of reliable partners delivers successful solutions to small, medium and enterprise businesses that chose cipherlab for value, performance and quality. Founded in 1988, cipherlab Co., Ltd. Designs, manufactures, and markets a I DC (automatic identification and data Collection) products and systems. The company is dedicated to serving firms around the world that seek more effective and efficient ways of doing business and creating business value. 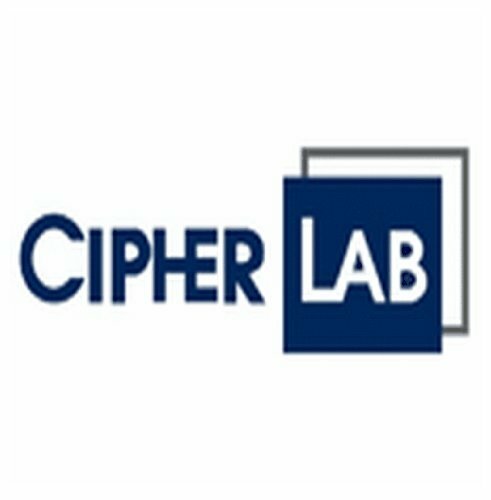 Cipherlab has subsidiaries and partners in emea, the Americas, Asia-pacific, and China. This growing network of long-term relationships has been established to serve the unique needs of world regions and markets with dynamic flexibility and response to opportunity. Cipherlab's valued partnerships allow critical market intelligence, open communication and Mutual success. If you have any questions about this product by CIPHER LABS, contact us by completing and submitting the form below. If you are looking for a specif part number, please include it with your message.